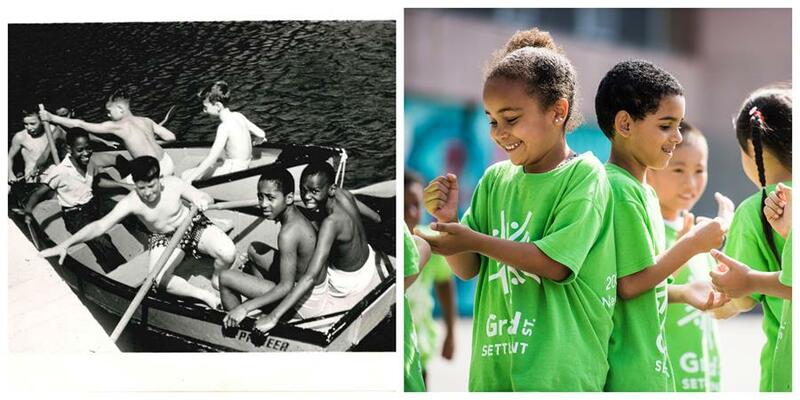 The Importance of Summer Camp - Grand St. Settlement | Bold. Grand. Inspired.